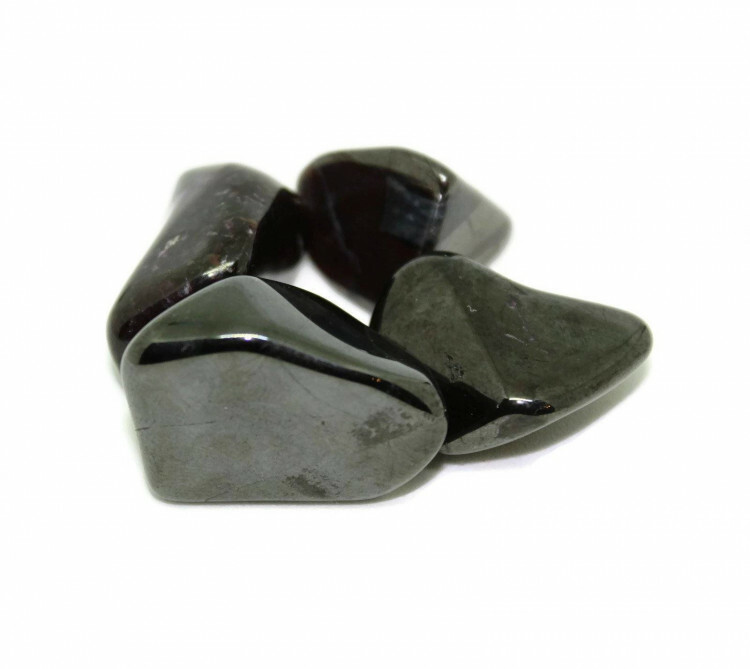 Sugilite tumblestones, sold singly – we do not have a reliable supply of these tumblestones. Gorgeous Sugilite tumblestones, measuring 20-30MM approximately. Sugilite is an interesting purple gemstone which comes in a range of shades, from a dark pink to a deep purple. It is relatively rare and has been reported in only a handful of places worldwide. The best grades of this stone come from South Africa. It may sometimes be known as ‘lavulite’, ‘Royal Azel’, or ‘Royal Lavulite’. 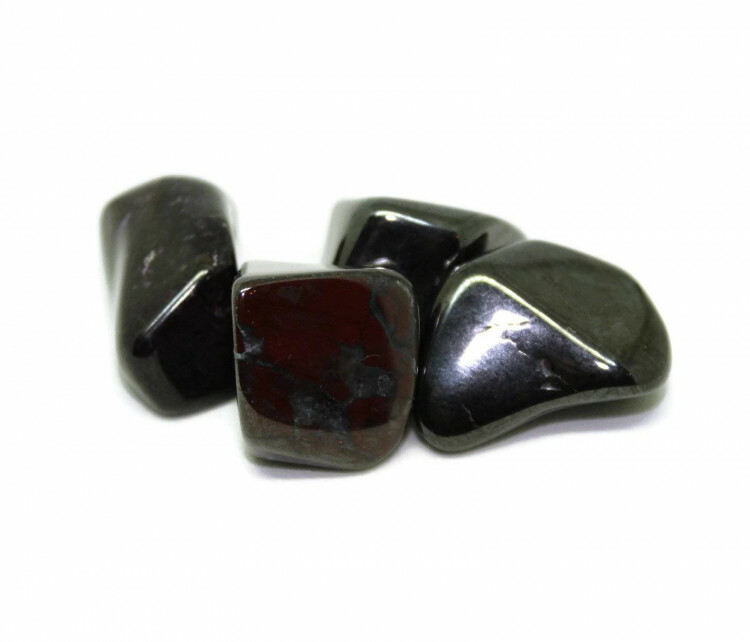 We currently only sell these stones singly – because we do not currently have a reliable source of Sugilite. We hope to be able to offer larger packet sizes of these pieces, and larger rough or polished stones in general quite soon, so please keep checking back! For more, please see our list of Sugilite products. We hope to be able to offer a range of sizes of Sugilite tumblestones soon.